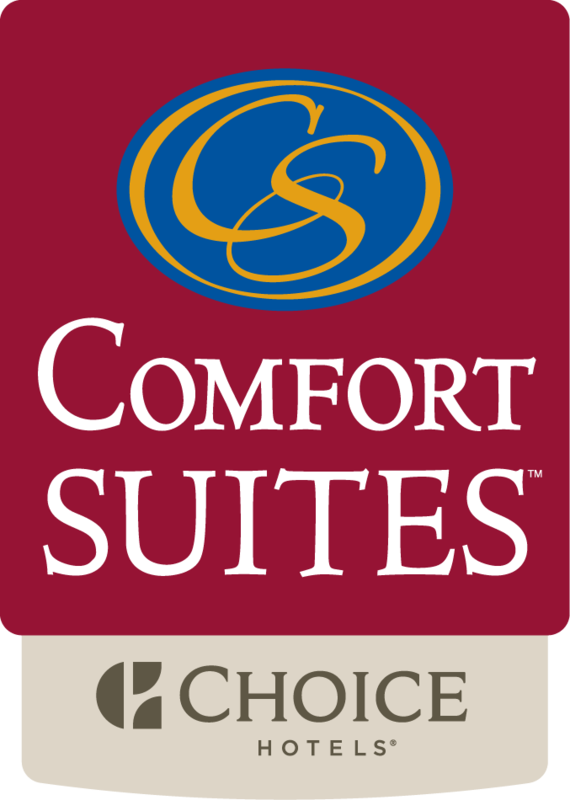 The Comfort Suites Michigan Avenue offers meeting room facilities to accommodate both social and business functions. Our Community Room and Atrium Room are located on our lobby level while our Penthouses are located on the top 26th floor overlooking spectacular views of Chicago and the Chicago River. Take advantage of our onsite event planners to assist you with all of your details for your next event.